After the stills of Uhm Tae Woong and Lee Bo Young embrace affectionately been released, the audience is full of curiosity for the future plot development. With the start of revenge by Uhm Tae Woon, tension plot, and excellent performance of actors, KBS2’s “The Equator Man” has been firmly occupying the throne of viewership ratings for Wednesday and Thursday drama series. Recently, the stills of Uhm Tae Woong and Lee Bo Young hug affectionately were published. 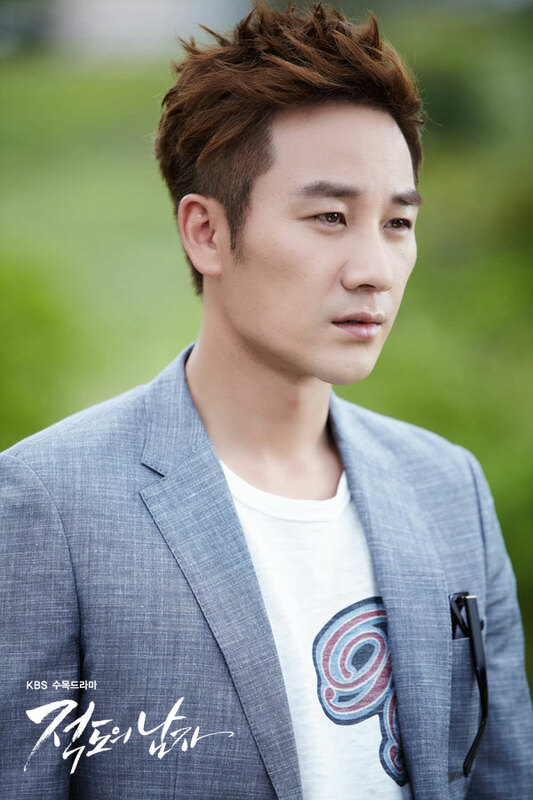 In previous episode, while investigating the cause for the death of his father, Sun Woo (Uhm Tae Woong) begins to revenge against Ryu Shik (Kim Young Chul) and Jang Il (Lee Joon Hyuk). In addition, the love between Sun Woo and Ji Won (Lee Bo Young) is also attracting viewers. Sun Woo had been snubbed Ji Won, expressing to be very indifferent, so after the stills of affectionate embrace were released, immediately aroused the curiosity of viewers towards the plot. In the photos, the two persons are looking at each other with earnest eyes. 13 years of longing and heartache are all included in the affectionate embrace. Sun Woo who deliberately snubs Ji Won in order to revenge, and Ji Won who only care about Sun Woo, how would their love going to turn up has become the focus of the drama.